I would like to say a few words about aquarium catfishes. Well, okay, it will take more than a few words. In fact, I could use many more words than my allotted allowance for this project. But within the framework that I have been kindly provided I will give it my best attempt. There are so many catfishes on the planet! They can be found on every continent except Antarctica. 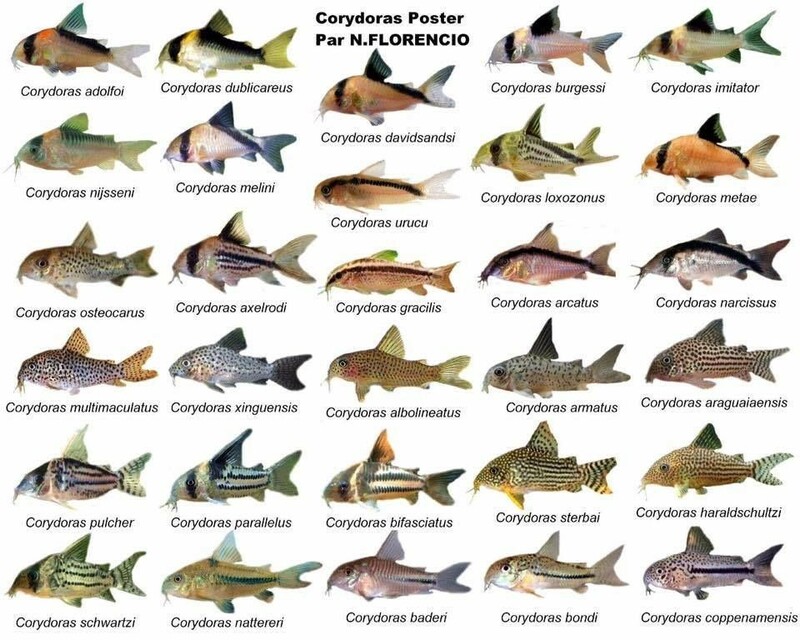 Currently there are almost 3,200 described species. 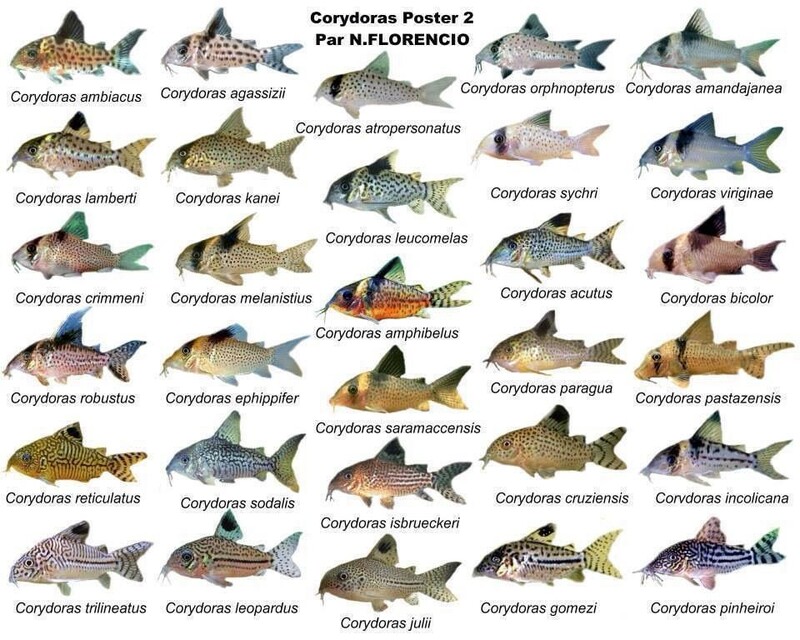 The number of undescribed species, although only partially known, will no doubt add significantly to this number. 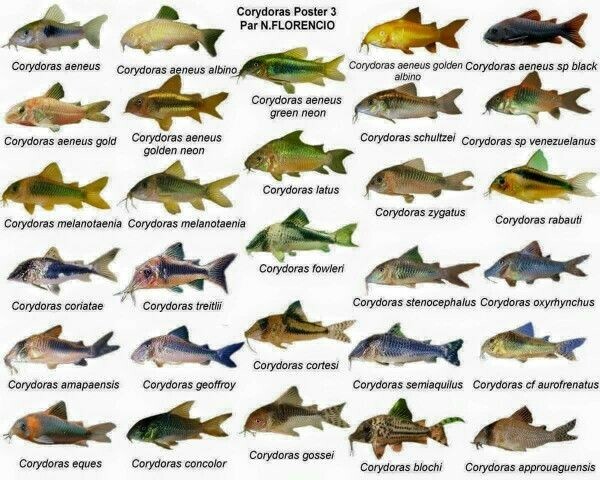 To give an idea of the catfishes’ place in the overall scheme of fishes, consider the following. Approximately 25 percent of all freshwater fish species, 10 percent of all fish species, and 5 percent of all vertebrate species are catfish. With this in mind, trying to offer an overview of all catfishes in this space is a daunting task. 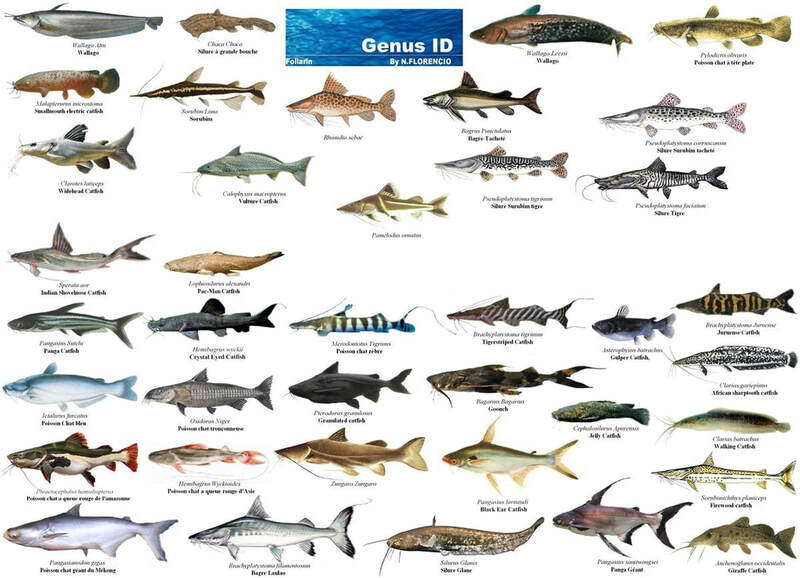 There are catfish books much larger than this one that predominately cover only one genus and maybe about 200 species. 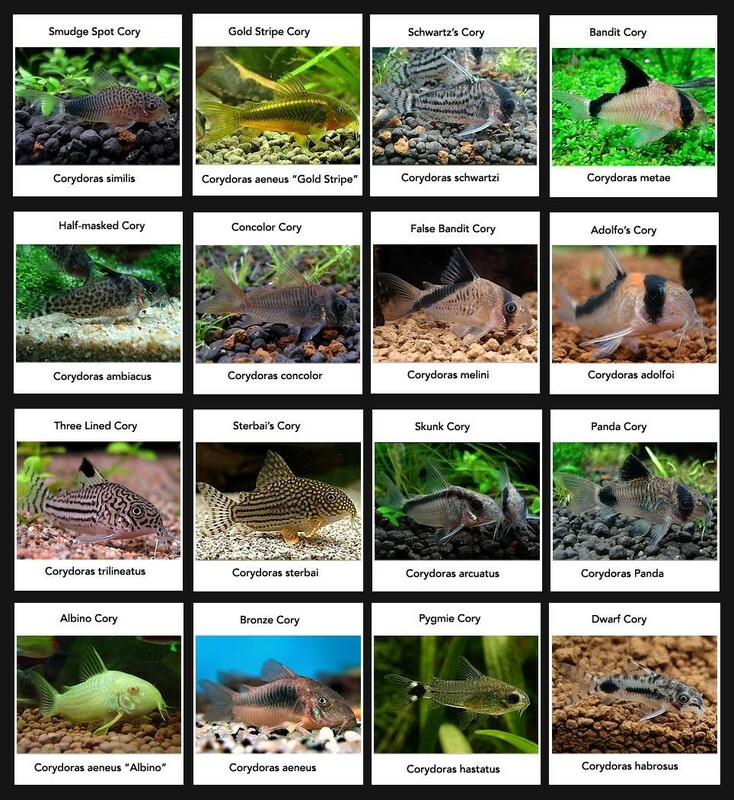 So obviously a different approach is needed: looking at catfish as potential aquarium specimens. 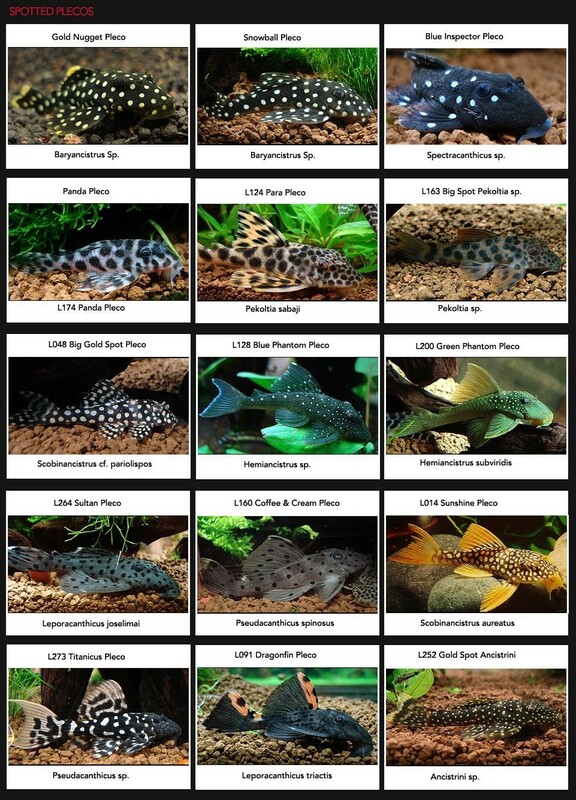 The first few chapters of this book are aimed at providing some general information on catfishes and their place as aquarium inhabitants. 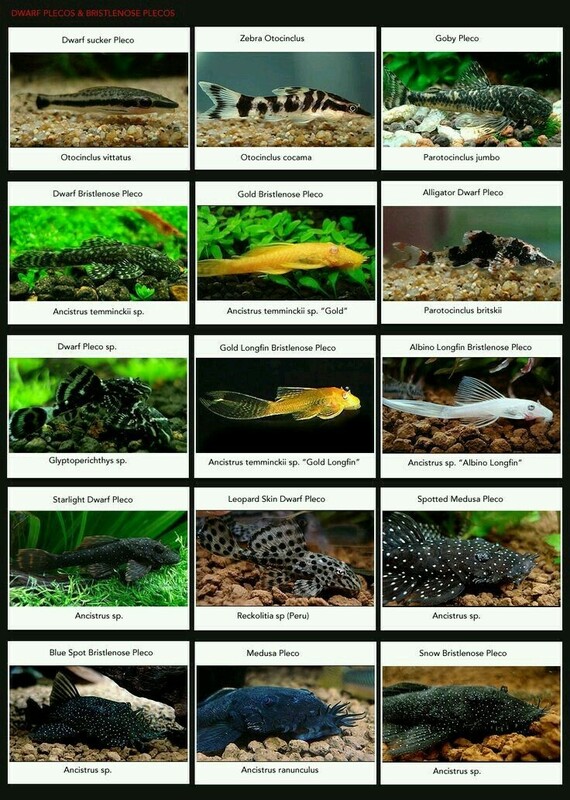 This includes thoughts on the choosing of catfishes, their initial care, foods and feeding, and some aspects of breeding them. Also included is a look at catfish spines and the potential problems these can cause. The last chapter of this book offers a look at some of the various catfish families and some of the species contained within them. 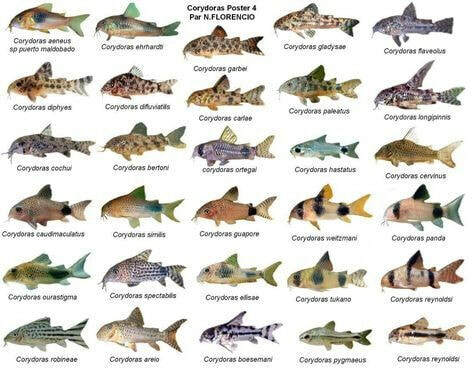 Hopefully this section will help to lay a base for an overall appreciation of the catfishes and their great diversity. I hope that this book will increase your interest in catfishes and prod you to go searching for more information. 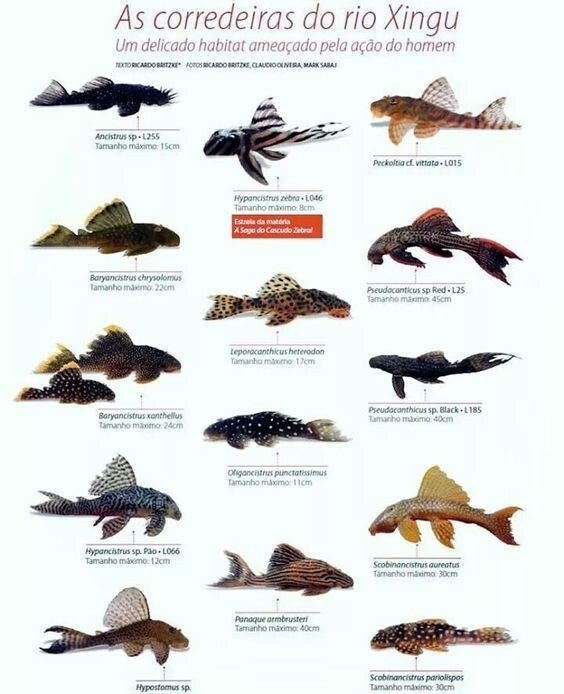 There are numerous in-print and out-of-print books on aquarium catfishes. Seek these out. Periodical publications are also a good source of continually published material. Subscribe to these. And then there is the Internet with its overall anything-goes approach. But even with this it’s the place where information shows up first and regularly. Find the good websites, stay with them, and support them. Start with Planet Catfish and ScotCat. The catfish world expands from there.